Purchased in August of 2016 this girl is newly equipt with a 2016 Century 5130/7035 Body. She has a 25/30 2 Stage integrated boom that directs twin 25,000lb planetary winches capable of reconciling any recovery issue this area can create. 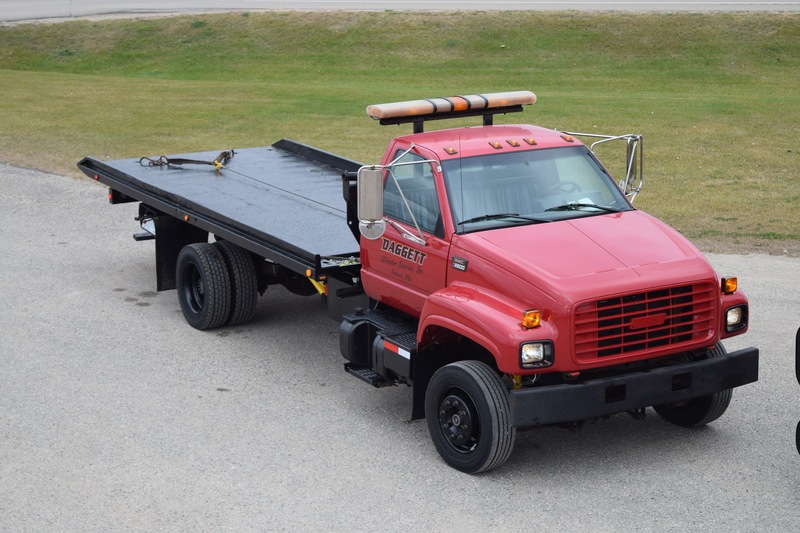 Accompnied with a 130" 35,000lb underlift, we are able to lift and tow even the largest of vehicles. The versatility of this truck has proven itself time and time again. Running a 19ft Jerr-Dan Rustler bed, we haven't found a passenger vehicle we cant haul. The addition of a SP8000 In the Ditch side puller has really set this truck apart from other flatbeds we've used. 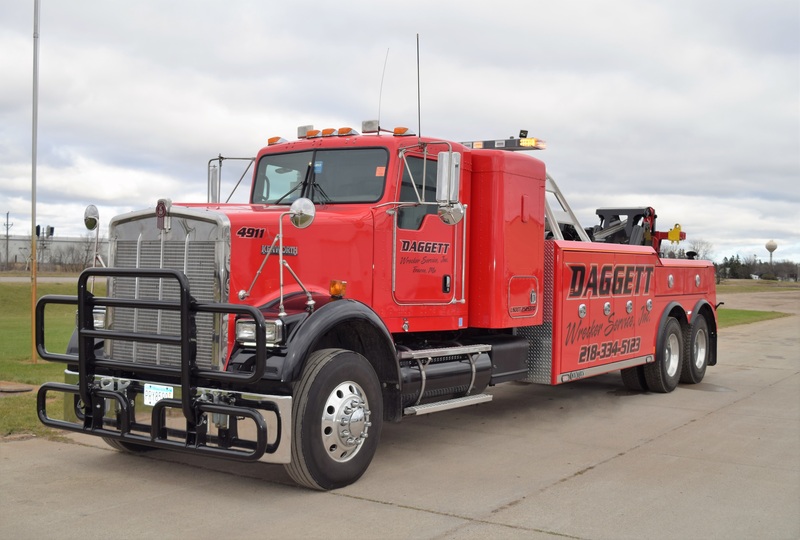 In conjuction with the experienced staff this truck will get you back on the road safely and quickly.